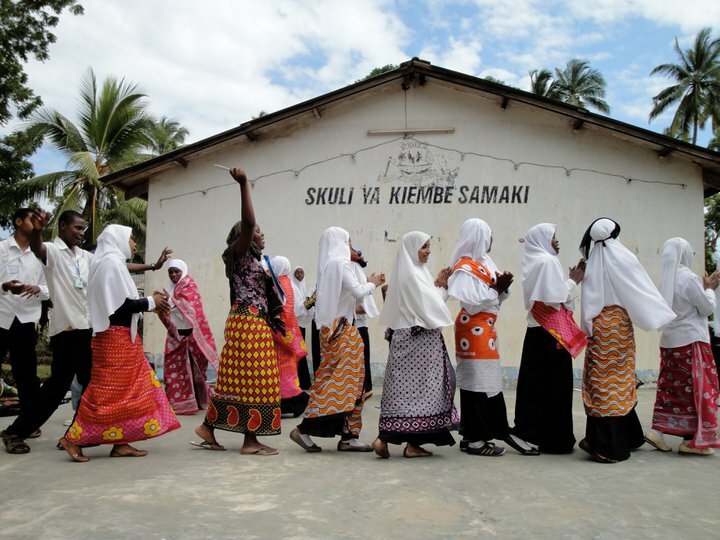 Learn about our workshops & view our short video featuring GETZanzibar students. Your tax-deductible donation helps us achieve our programming goals. 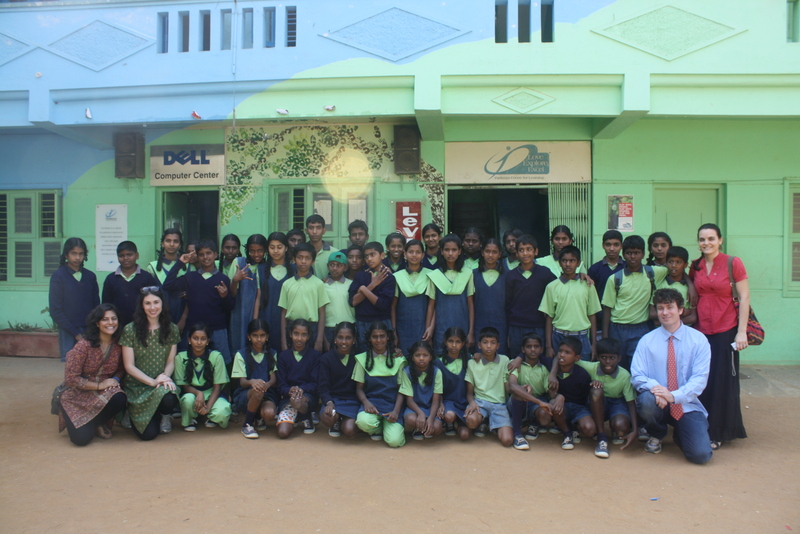 Global Empowerment Theatre is an educational theatre organization empowering underserved children around the globe. Stay up to date on the latest from GETheatre! 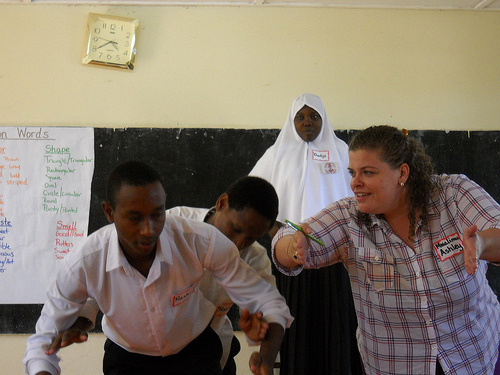 Global Empowerment Theatre (GET) offers English language literacy and dramatic activities workshops to people who have limited educational resources and for whom English literacy.. Poverty Silences …but not in our classrooms. 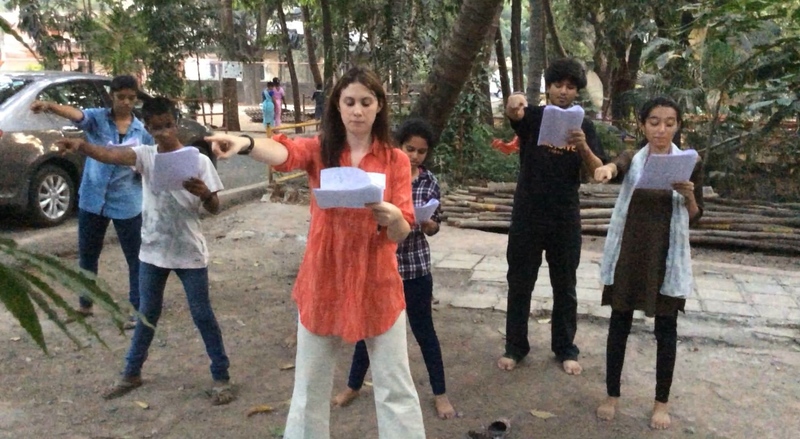 Dear Friend, Wherever we go we share the stories of the amazing students Global Empowerment Theatre (GET) serves in impoverished communities around the world and..
GETheatre is looking for Teaching Artists-in-Training for the 7th year of our annual GETIndia program, which will take place in early January 2017! Some.. Your tax-deductible donations make our programs possible. Thank you for supporting Global Empowerment Theatre! Global Empowerment Theatre is an educational theatre organization developed to empower people around the world using playwriting and theatrical techniques.